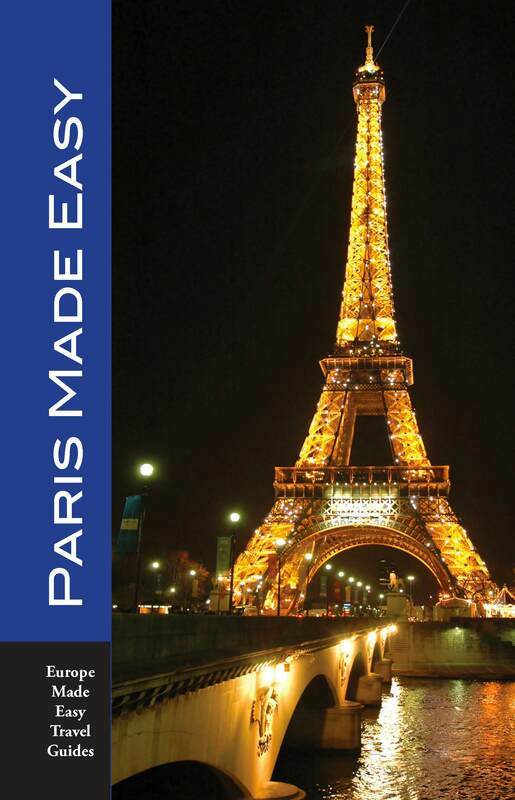 .Paris is the most fabulous city in the world, not because of the Eiffel Tower or the Champs-Élysées, but because there’s simply no other place in the world like it. It’s called the City of Light, but perhaps it should be called the City of Promise. Around every corner is the promise of another beautiful street, another bistro filled with people eating delicious food (Paris is a city where you have to work at having a bad meal), another building that in any other city would be remarkable, but in Paris is just another building. 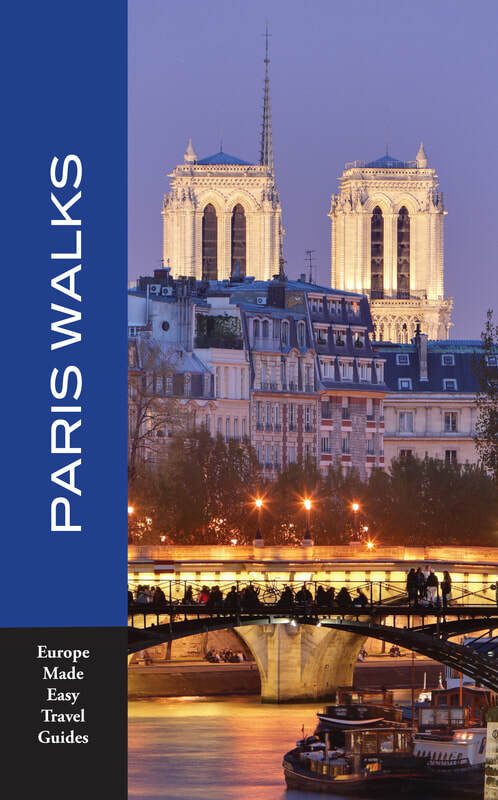 Walk down practically any block in Paris, and the sights, smells and sounds will excite you. Click on the book cover below to order from amazon.com. New 2019 edition NOW AVAILABLE! Below are links to some of our favorite websites. Mood Wine: From the authors of the Wine Chapter in Wining & Dining in Italy. 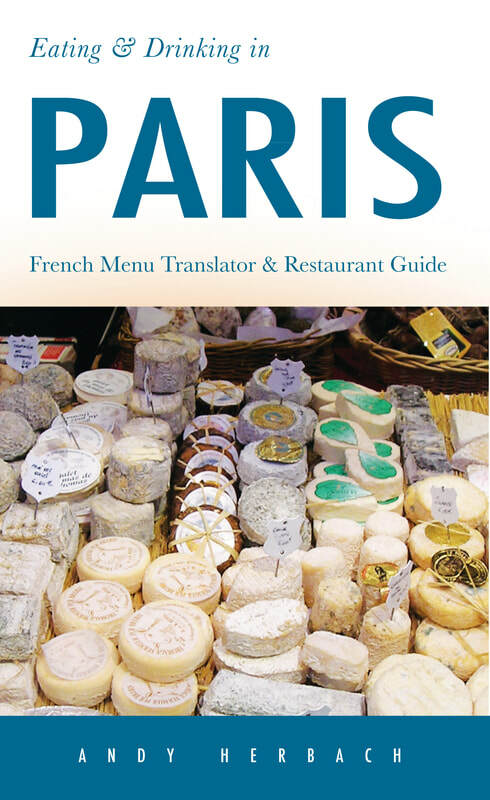 Grape Gazette: From the author of the wine chapter in Wining & Dining in Paris). The Traveling Professor: Small Group Tours for Active Adults.